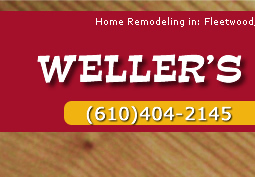 Weller's Woodcrafting can add any space to your existing room. Whether you want to extend a dining room or add a spare bedroom, we can help. Do you need to add a second floor for that ever growing family, we're your designers and builders. It doesn't matter the circumstance, we are here to help you figure out what you want and need to make your space a little more enjoyable and relaxing. 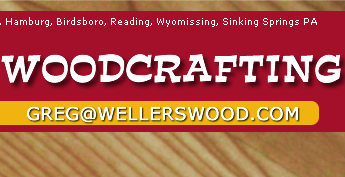 If your in Birdsboro, Wyomissing, or Oley, Weller's Woodcrafting knows the codes and can help you decide the type of space you need and keeping it up to code.